normally i prefer parfums to eau de toilettes, but this is a nice more lighter version of the parfum. i tend to use this fragrance only in the evening time during the colder months. it has strong notes of jasmine, rose, vanilla, and lemon. such a gorgeous bottle that looks very luxurious. great perfume for a more serious scent. 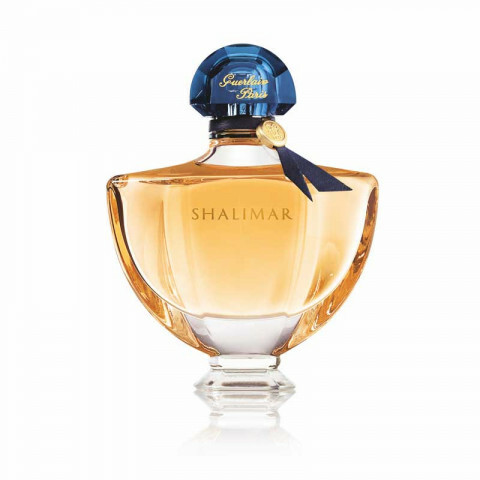 Shalimar EDP has always been too strong for me, although I do like the subtle notes underlying that version. The EDT is a much toned down yet still exquisite scent that Guerlain is well known for, and understandably so. It exudes classiness and poise.